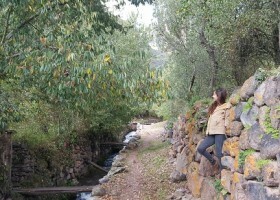 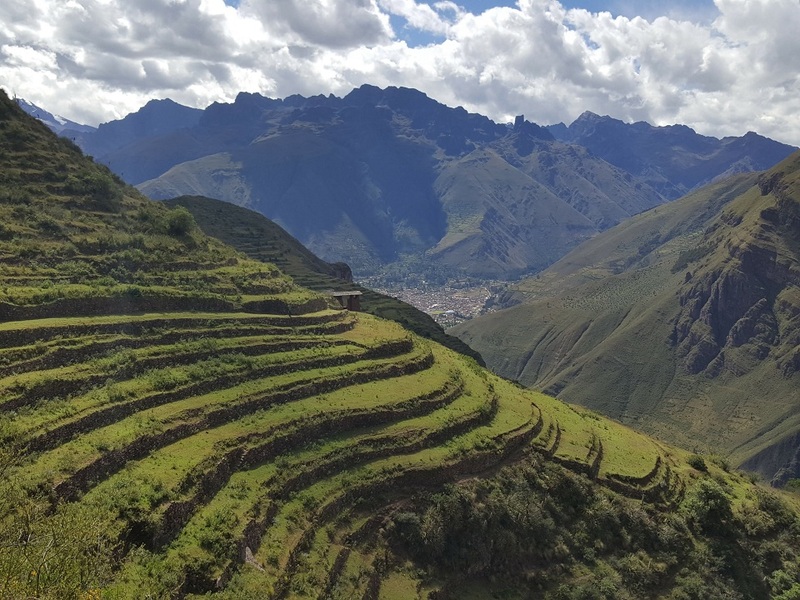 Pick up from your hotel in Urubamba in the Sacred Valley. 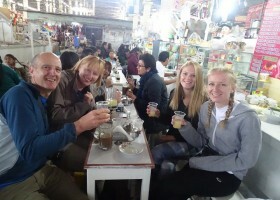 We will then take a light Andean style breakfast in Calca market with a brief explanation about the market, its vendors and its products. 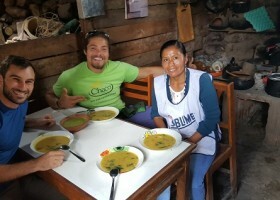 Transportation will take us up to Siwa community in Qoya where A indigenous local “Mamacha” will be waiting for us in her home with a delicious meal cooked with ingredients native to the area . 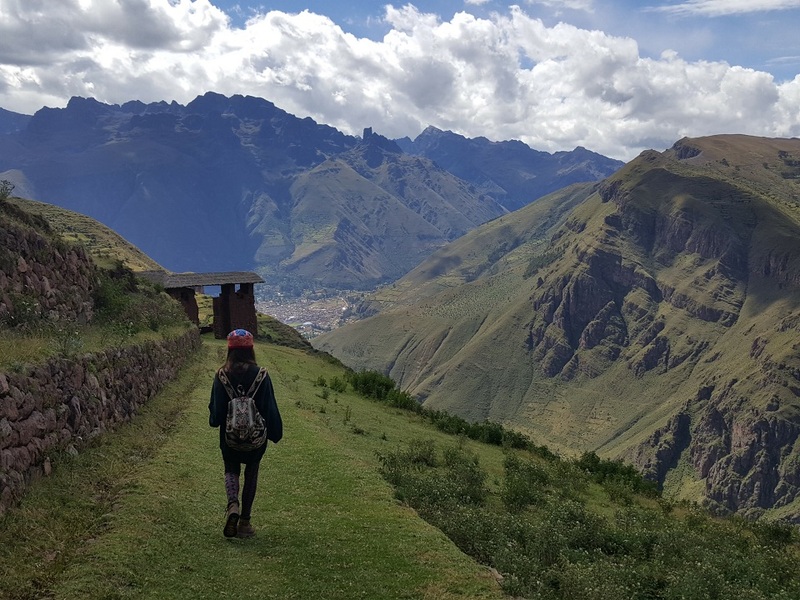 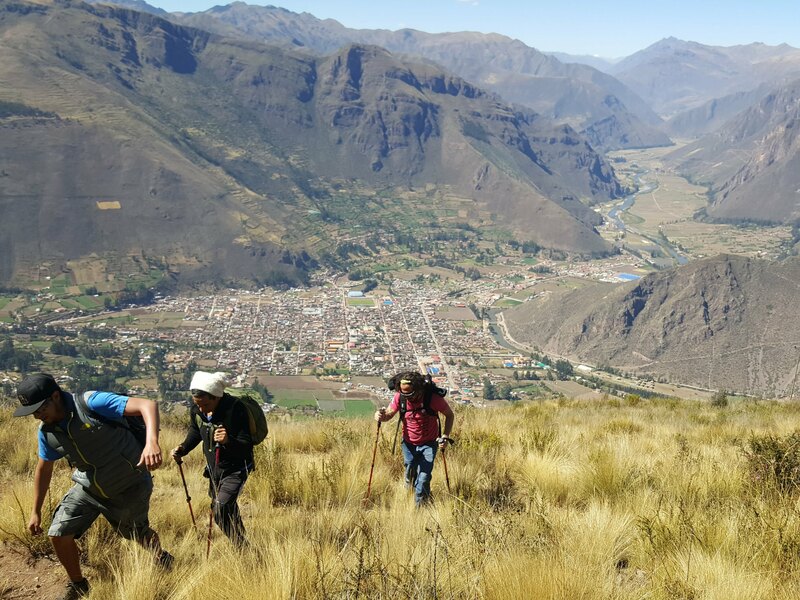 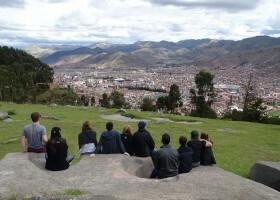 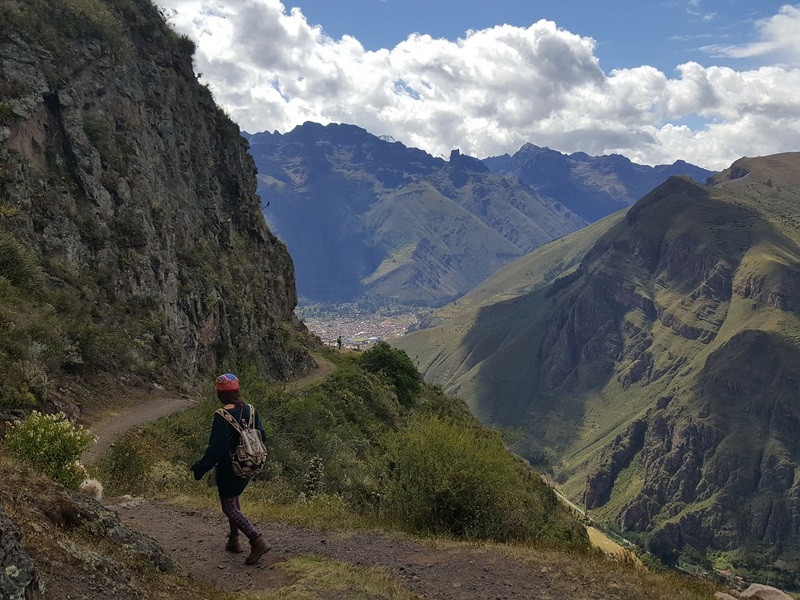 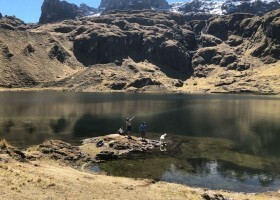 We will begin the tour of our wonderful alternative Inca trail Huchuyqosqo, full of beautiful breathtaking views of the entire Sacred Valley, this is a 4 hour hiking intermediate level . 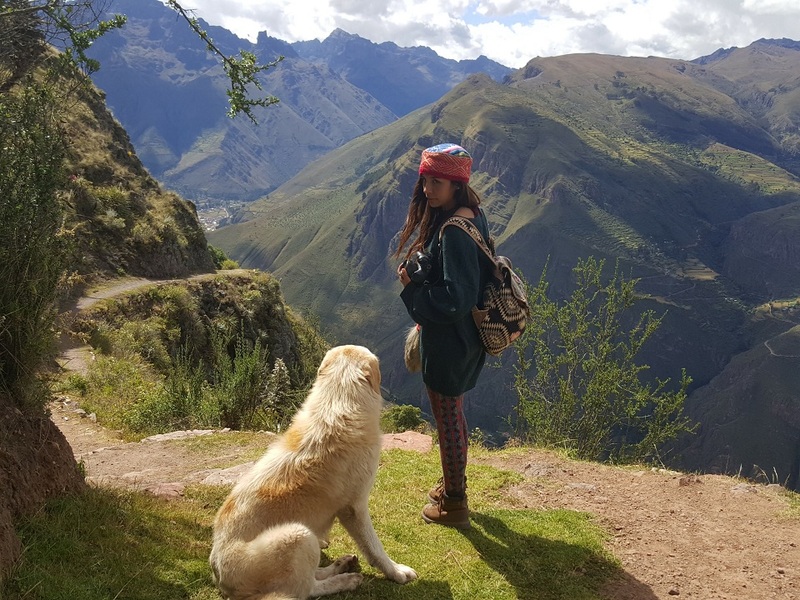 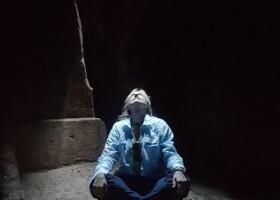 We arrived to the amazing Sacred temple of Huchuyqosqo, a fortress that protects the place of origin of the Incas the Sacred Mountain Apu Pitusiray .